Conflict of Interest in Commercial Real Estate Transactions: Who Represents the Tenant? 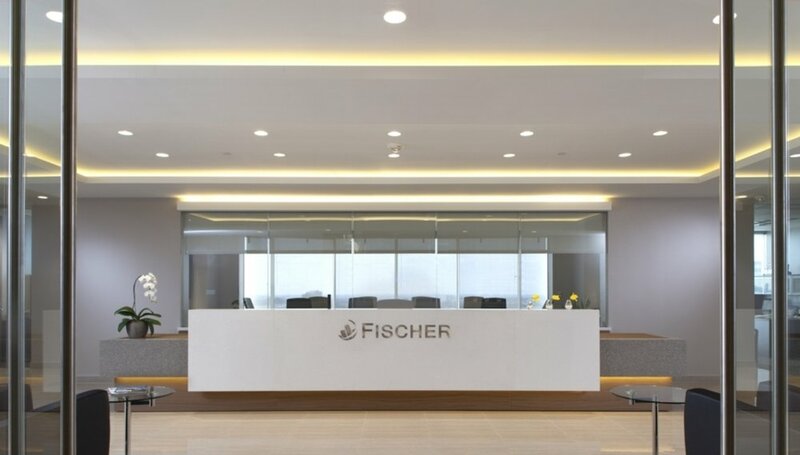 Fischer works with corporations to achieve alignment with their overall business objectives and real estate strategy to ensure they are positioned for success as obstacles arise in the global marketplace. We act swiftly and under-the-radar by going where our clients go, and aggressively negotiating the best possible terms and conditions with landlords in every market your business is located. Fischer technology provides clients with a strong competitive strategy by enhancing overall productivity across their entire portfolio with real-time visualizations. 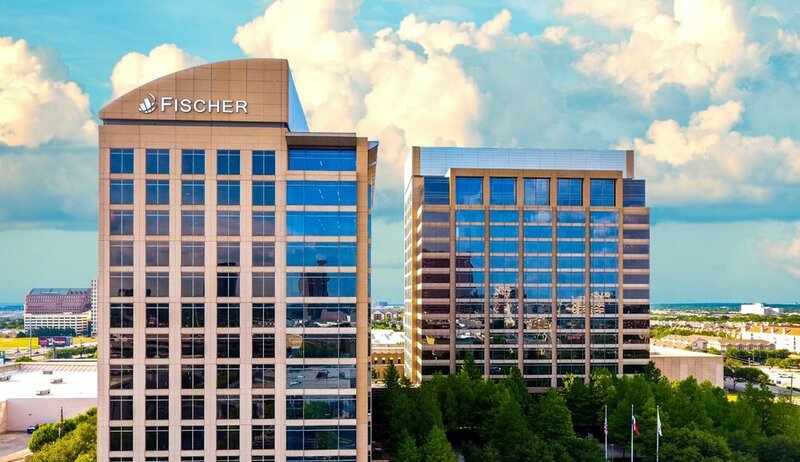 Fischer makes owned and leased office space more valuable for our clients by helping them make informed, strategic decisions about real estate and its role in their business. Fischer’s extensive Build-to-Suit experience provides our clients with the ability to be positioned for success before breaking ground. Fischer’s expertise in production processes and global business practices allow their clients to navigate a demanding and dynamic supply chain environment. Fischer provides retail clients the information necessary to make fast, strategic decisions in the quickly evolving retail market.